- fixed some css on mobile device. - fixed css on checkout page. - fixed sidebar wishlist not log manufacturer logo. - fixed hover on dropdown menu. 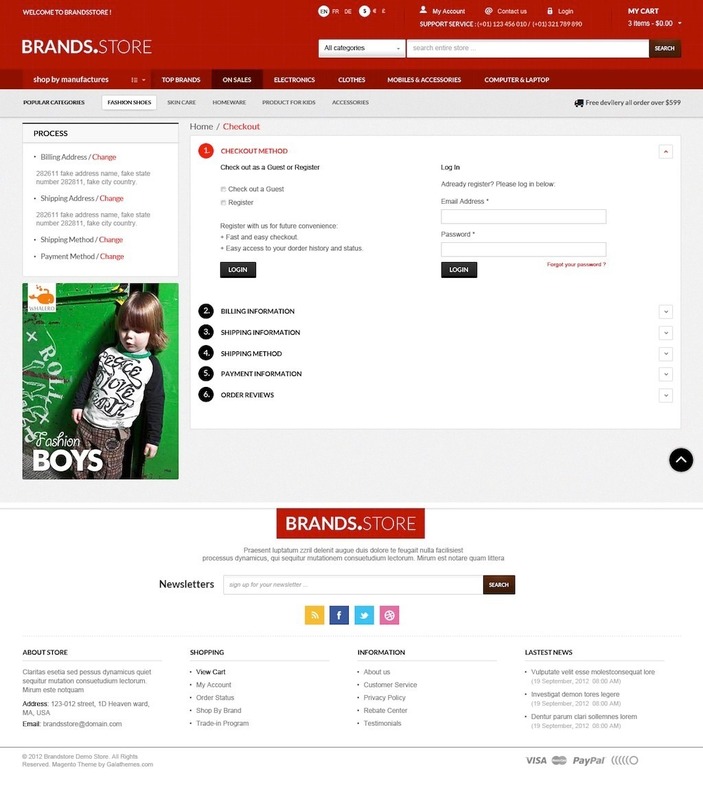 - add demo store replace brand logos by products.